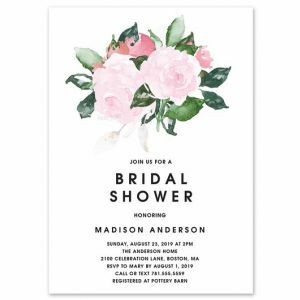 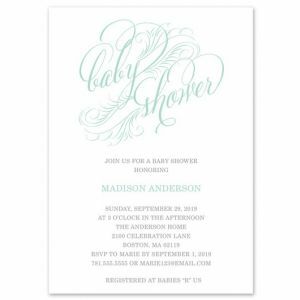 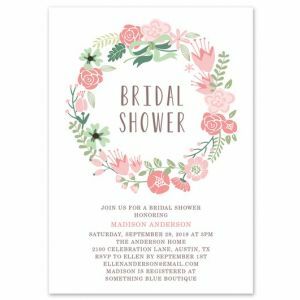 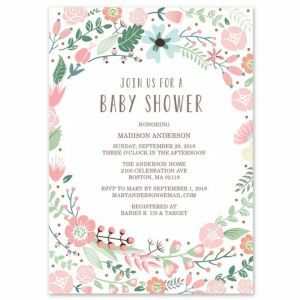 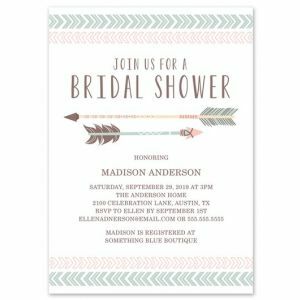 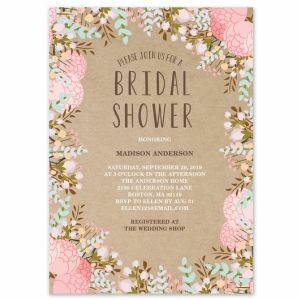 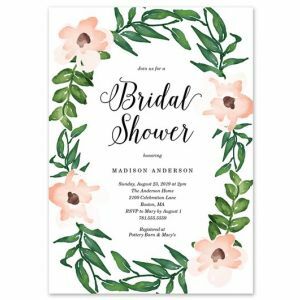 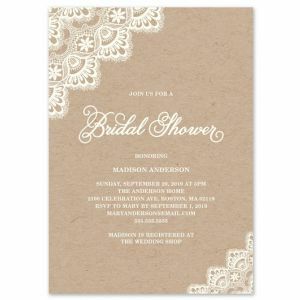 Located in Sunny Southwest Florida, Fine and Dandy Paperie, a small design studio, offers modern and fresh invitation designs for all of life’s occasions. 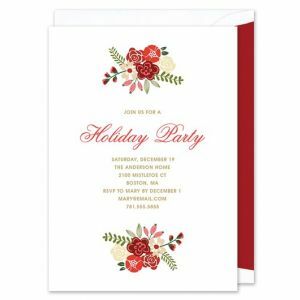 Always on trend, Fine and Dandy is dedicated to delivering beautiful designs that will set the stage for your next event. 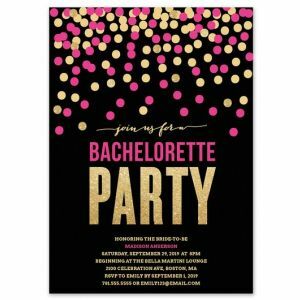 Owner and Lead Designer, Rachel Smith, has an eye for perfection, a passion for creativity and a love for all things shiny, sparkly, gold and pink, confetti and glitter! 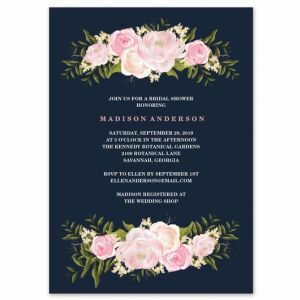 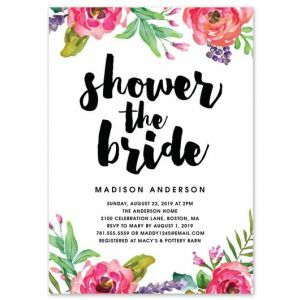 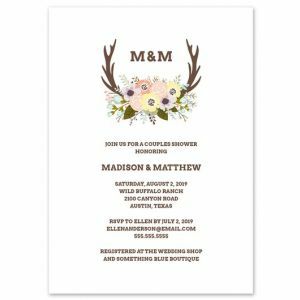 She specializes in wedding invitations, save the date announcements, bachelorette party invitations, holiday cards, graduation announcements and more!